Nearly everyone wants a culture of innovation: innovation opens new markets, creates jobs, drives revenue, and is an engine of economic growth and personal wealth. But have you pulled back the curtain on what is necessary to foster an innovative culture? In this thought-provoking keynote, Whitney Johnson, re-imagines the S-curve as a tool that we typically use to understand how quickly an innovation will be adopted, but for understanding how to promote and implement disruptive ideas, identifying variables that can accelerate/decelerate innovation such as: taking the right kinds of risk, battling entitlement (a surefire innovation killer), and getting the metrics right. Listen closely to Johnson’s intriguing approach, and you’ll not only accelerate into the sweet spot of your own S-curve curve, you’ll have the tools to put innovation on over-drive across your organization. Disruptive thinking improves the odds of success for products, companies and even countries, and harnessing this powerful mindset begins with the individual. 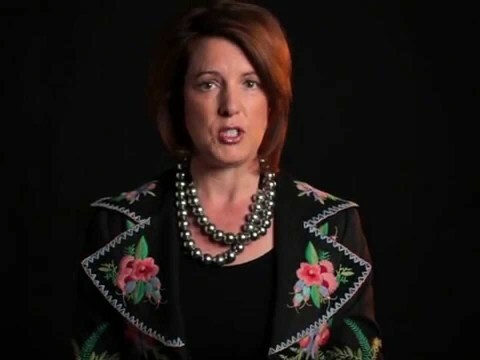 In this compelling keynote address, Whitney Johnson builds on her Harvard Business Review article Disrupt Yourself, applying the road-tested theory of disruptive innovation to the individual, providing practical tips along with real-world examples of personal disruption, with a focus on how managers can drive individual and firm-wide innovation. If you are ready to move your organization to the next level, it’s time to disrupt the status quo and innovate from the inside. 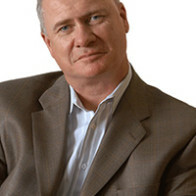 Your client should feel free to come up with some new topical areas on which they’d love to get the Speaker’s thoughts. We’d be happy to run this information by her to see if she’s comfortable addressing their ideas in her appearance. A customized speech will very likely impact the fee quoted above, based on how much research the Speaker would need to do, the lead time available until the event, the Speaker’s schedule, and the reusability of the custom speech for future appearances. Whitney Johnson’s Key Accomplishments Include . . .
Whitney Johnson is a leading thinker on driving innovation via personal disruption, and the co-founder of a boutique investment firm with Clayton Christensen. A disruptor of ideas and wielder of influence, Whitney Johnson uses her talent to build movements. 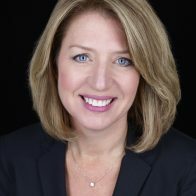 Having immersed her life and studies in the idea of personal disruption, this innovator and former Institutional Investor-ranked Wall Street analyst infuses communications with a palpable business story. 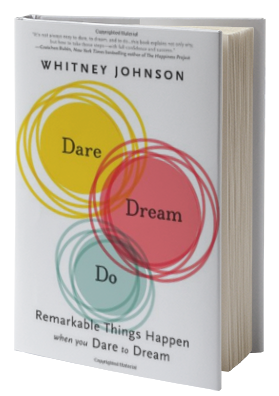 Whitney is the author of the acclaimed Dare, Dream, Do: Remarkable Things Happen When You Dare to Dream. 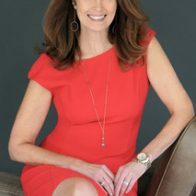 She has been named on numerous “Smart Thinkers” and “People to Follow” lists including the prestigious Thinkers 50 by major media such as Inc. Magazine, Business Insider and Huffington Post and is quoted in Wall Street Journal, CNN, Fast Company, Forbes and more. 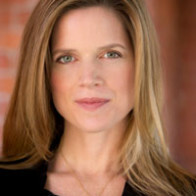 She regularly speaks and consults with Fortune 100 Companies including J&J, PepsiCo and Morgan Stanley. 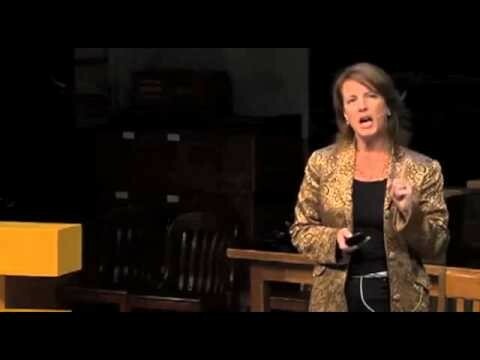 Whether speaking at corporations and universities, contributing at international conferences, blogging for Harvard Business Review or tweeting 140-character messages, her prolific insights on personal disruption, disruptive innovation, and startups are imbibed and shared by tens of thousands of loyal followers. More About Speaker, Whitney Johnson . . .
Whitney Johnson’s exceptional focus and discernment for momentum—when it’s building, when it’s peaking and when it’s gone, has enabled her to pick winners – whether stocks, start-ups, concepts or people. As co-founder of a startup investment advisory firm, she co-led an in-the-trenches venture that applied frameworks of disruptive innovation to investing. 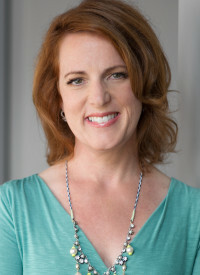 Whitney Johnson also provides strategic and tactical advice to CEOs of early stage start-ups—advising how to influence opinion, build a movement and connect to the right people – and works as a strategic consultant and advisory board member for companies of all sizes to take disruptive ideas to the next level. In addition to keynotes for Fortune 500 companies, universities and non-profit organizations, Whitney facilitates breakout sessions, moderates roundtables and appears on panels. Rethink the fundamentals of your life. Figure out what you were meant to do. Disrupt your status quo. That’s Whitney Johnson’s invitation (and challenge) to each of us in Dare, Dream, Do. I urge you to accept her invitation. Dare, Dream, Do is filled with great advice and energizing true stories from real women who are bootstrapping their way toward a dream. Pick up this book and you just might find yourself living a life you’ve only imagined!